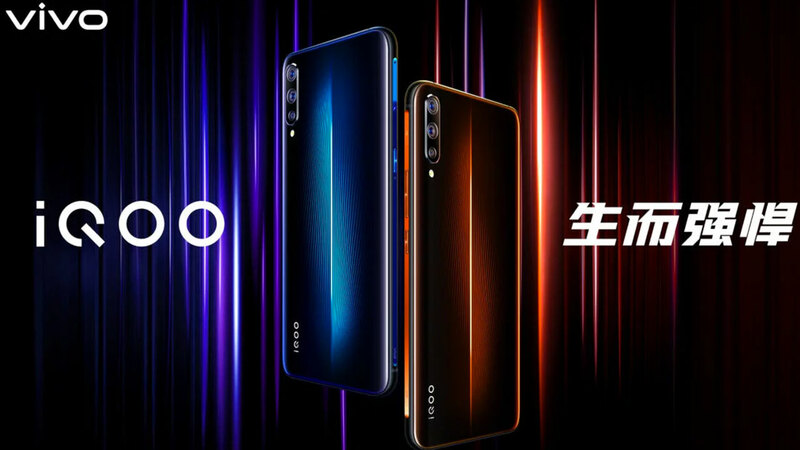 On 12 September 2018 later Vivo will introduce Vivo V11 Pro . One of the attractions that Vivo has revealed from this new smartphone is Screen Touch ID technology . Yes! Vivo will be the first smartphone manufacturer to bring the technology to Indonesia. As revealed by Edy Kusuma, GM for Brand and Activation Vivo Indonesia that Vivo feels proud to be the pioneer of the presence of the first on-screen fingerprint scanner technology in Indonesia. 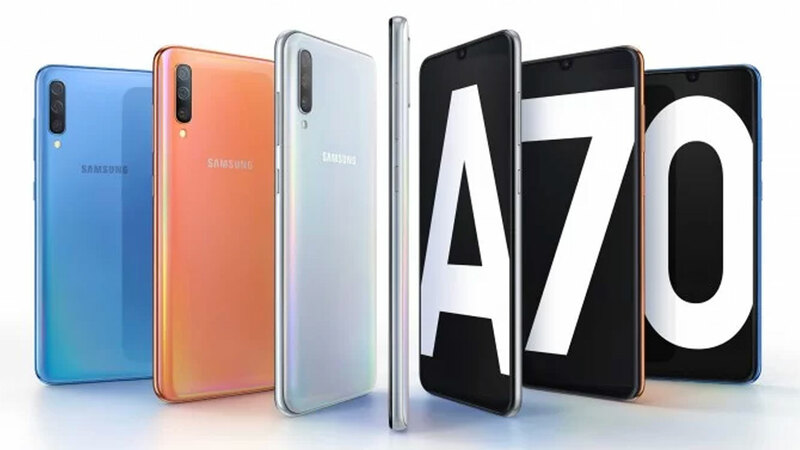 It is expected that this technology will become a trend in the smartphone industry in Indonesia. Based on a report from HIS Markit entitled “Display Fingerprint Technology & Market Report -2018” , shipments of smartphones using the sensor ‘Under-Display Fingerprint’ are expected to reach around 9 million units by the end of 2018. Still from the research, it is estimated that by 2019, the figure will increase dramatically to 100 million units worldwide. 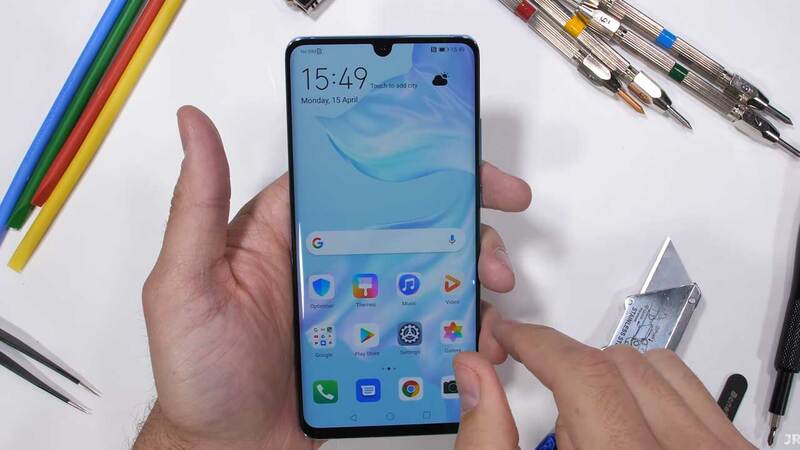 This of course shows predictions that fingerprint scanner technology on the screen will become a new standard in the global smartphone industry. The existence of the Screen Touch ID pilot technology has also been published by Vivo to the public in the 2017 MWC Shanghai event in China. 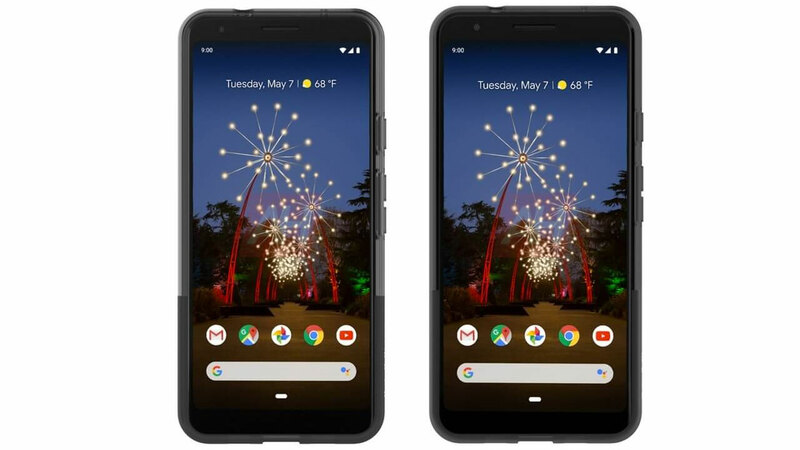 A number of world tech reviewers also predict that this new technology will be applied to smartphones as soon as 2019. Interestingly, Vivo has succeeded in breaking down this estimate by presenting Screen Touch ID technology faster through the V11 Pro. 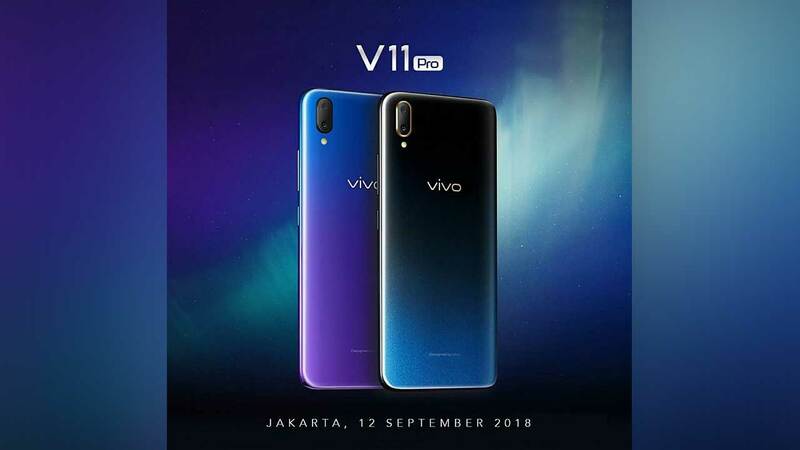 Furthermore, this technology will be able to be felt by the Indonesian people through the Vivo V11 Pro which will launch officially in Indonesia next week. 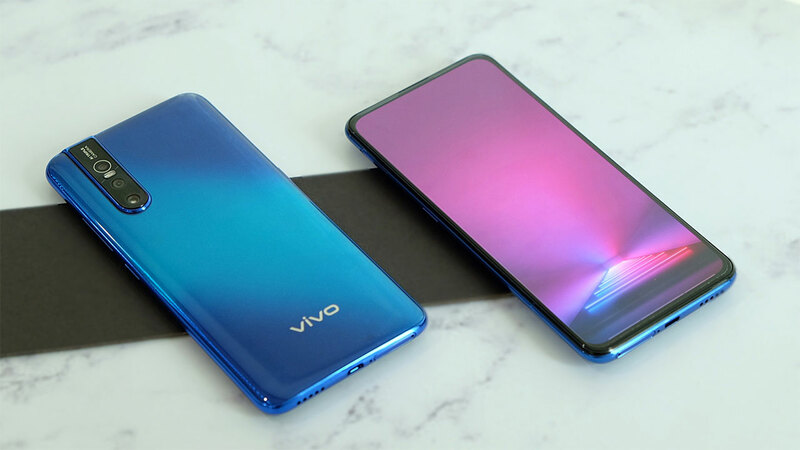 Screen Touch ID technology available on Vivo V11 Pro is the 4th generation In-Fingerprint technology development . The first generation Fingerprint In-Display technology is on the UD Vivo X20 series which is only marketed in China. 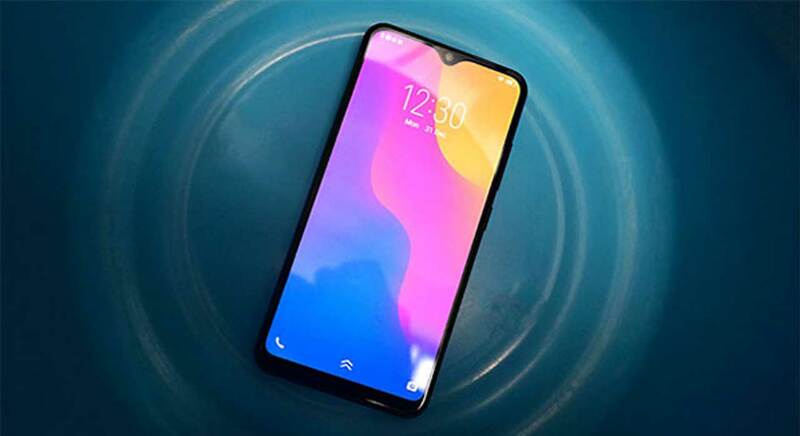 The next series, namely Vivo X21 which already uses the 2nd generation In-Display Fingerprint technology, is marketed globally. 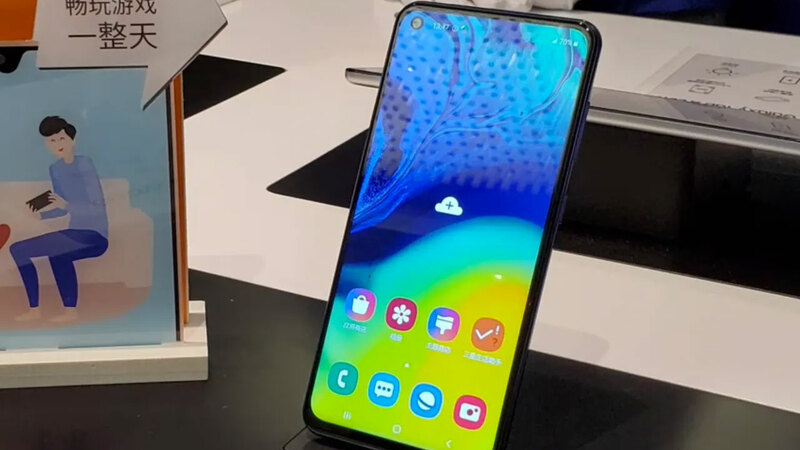 Followed by the 3rd generation, this biometric security feature on the screen was pinned by Vivo into the Vivo NEX which appeared earlier this year. So, what’s the advantage for Vivo to integrate Screen Touch ID into the V11 Pro? The advantage is immediately felt, the Vivo V11 Pro screen is getting bigger and has a bezel that is also thinner. In addition to the Screen Touch ID feature, Vivo also features Ultra All Screen , AI Camera , and Fast Charging .